Recreational marijuana legalization is stalled in both New York and New Jersey—partly because some lawmakers of color say the proposals don’t go far enough in making certain that the communities hit hardest by arrests from illegal drugs aren’t locked out of the newly regulated weed industry. Across the border in Massachusetts, experts and regulators say that New Yorkers are right to be worried. Massachusetts was the first state to take social equity into account when crafting its law in 2016. Advocates pointed out that laws making marijuana illegal disproportionately harm people of color and the poor. But legalization didn’t work out the way activists had hoped. The state’s Cannabis Control Commission, a five-person body appointed to work out the details of marijuana policy, is required under the state’s Economic Empowerment provisions to bump applicants up to the front of the line if they meet certain criteria, including if they are people of color or come from areas disproportionately affected by drug prohibition. 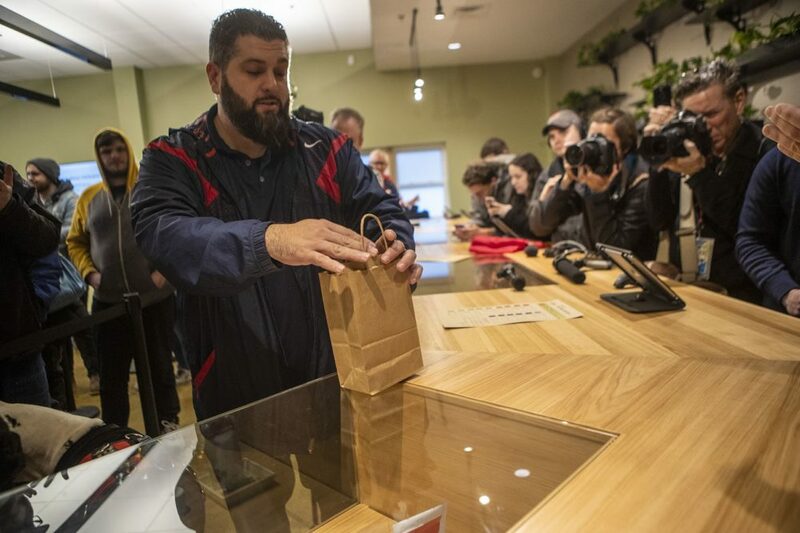 The commission has approved more than 110 licenses for marijuana-related businesses since legalization went into effect December of 2016, including dispensaries and grow operations. Yet only nine of those businesses are owned by women, and just two of them are owned by people of color. Visit The Gothamist for the full story.